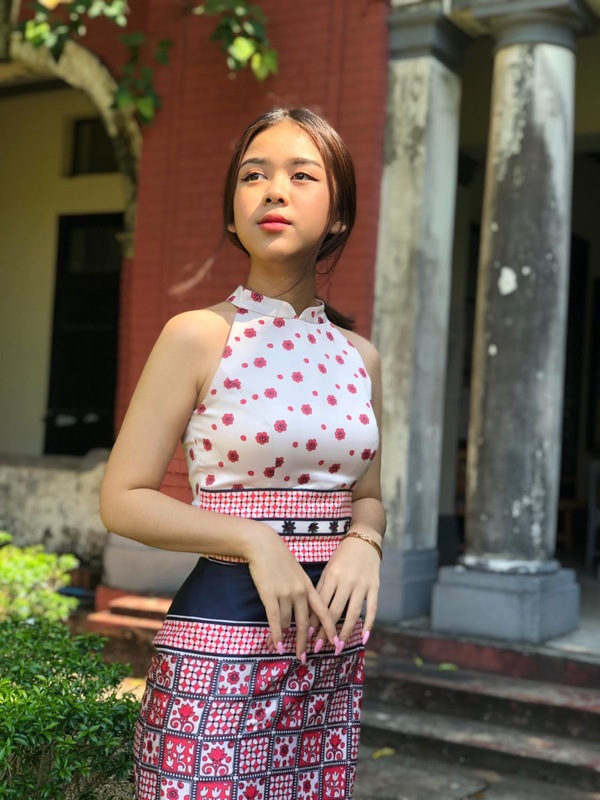 Cute University Student Phone Thiri Kyaw Photos in Amazing Outfit. 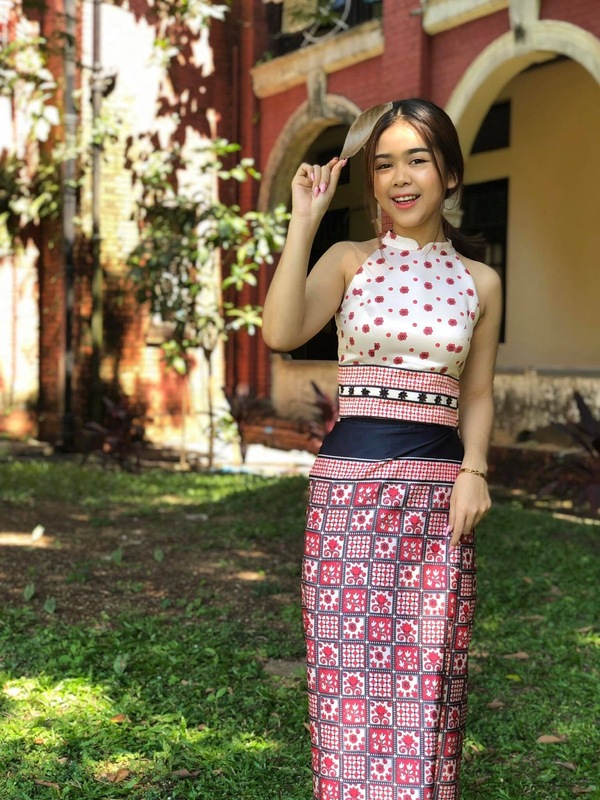 Phone Thiri Kyaw is a university student studying at Yangon University. She is a law student and gets popular on social media in 2017 with videos and her cute photos. You can follow her on Instagram. 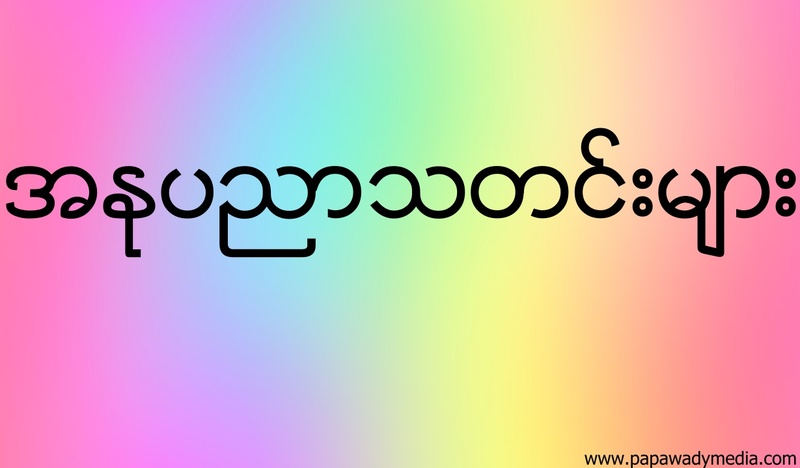 Just search Phone Thiri Kyaw.